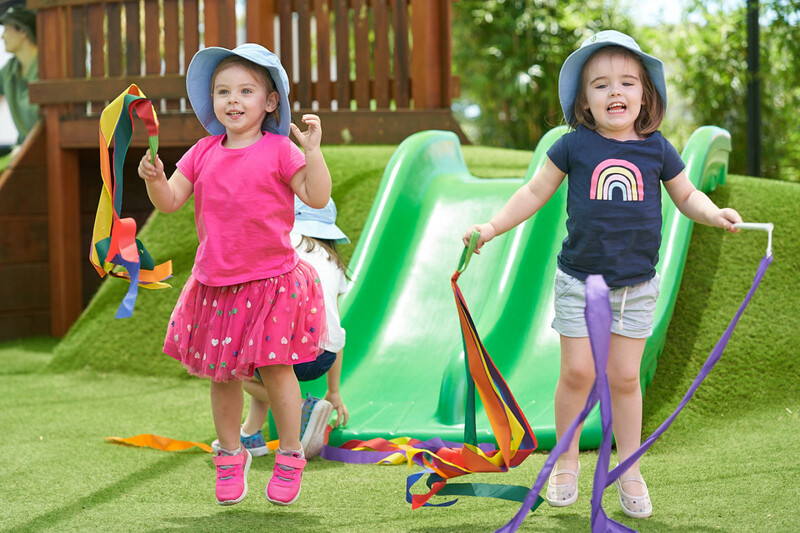 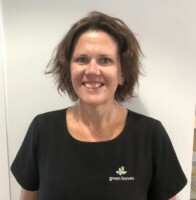 Green Leaves Early Learning Reedy Creek will be the first centre in the Green Leaves family to open on the Gold Coast. Located on Observatory Drive, this beautiful boutique centre boasts 4 Learning Hubs across two floors and can place up to 76 Children. 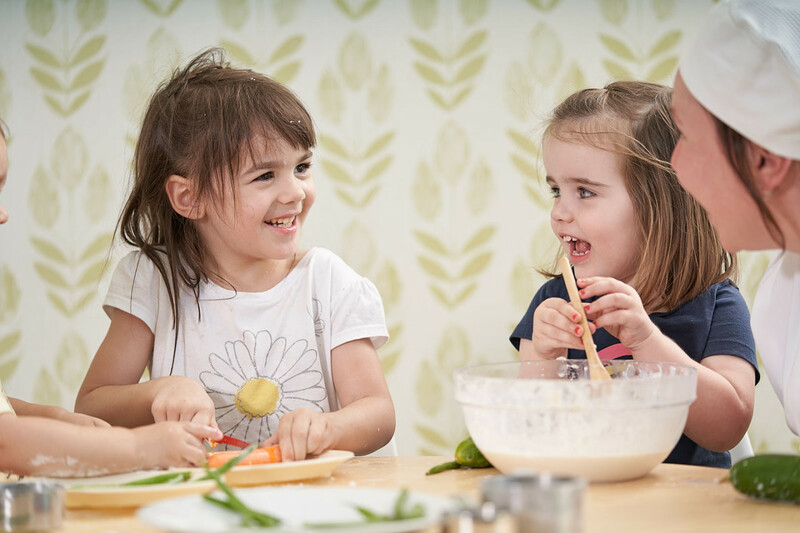 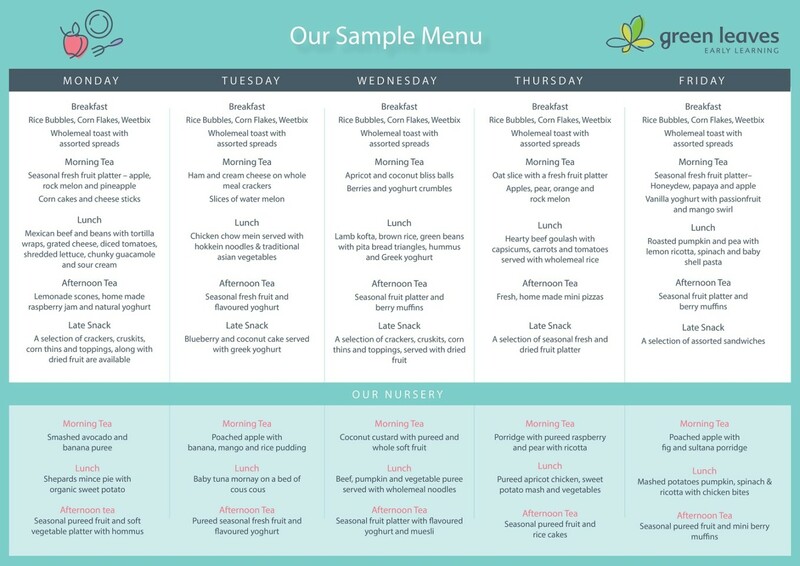 The centre offers all-inclusive fees which include freshly prepared meals cooked daily on site by our qualified Chef, all linen, hats and nappies, extra-curricular activities and visiting shows. 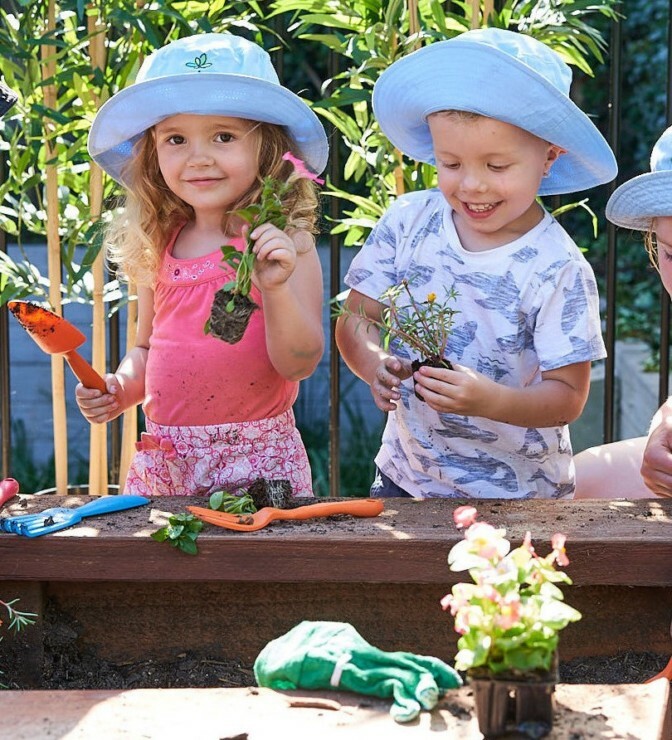 The Kindergarten Program for our 4 – 6 year olds, specialises in school readiness skills and transitioning and is delivered by a Bachelor Qualified Early Learning Teacher. 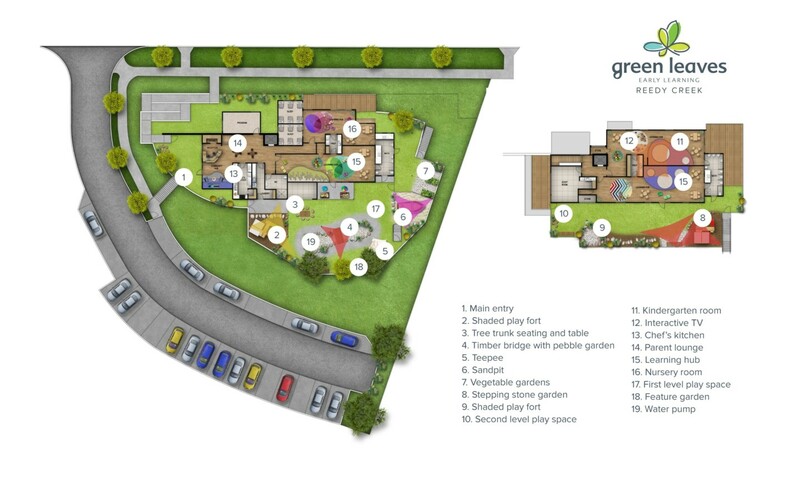 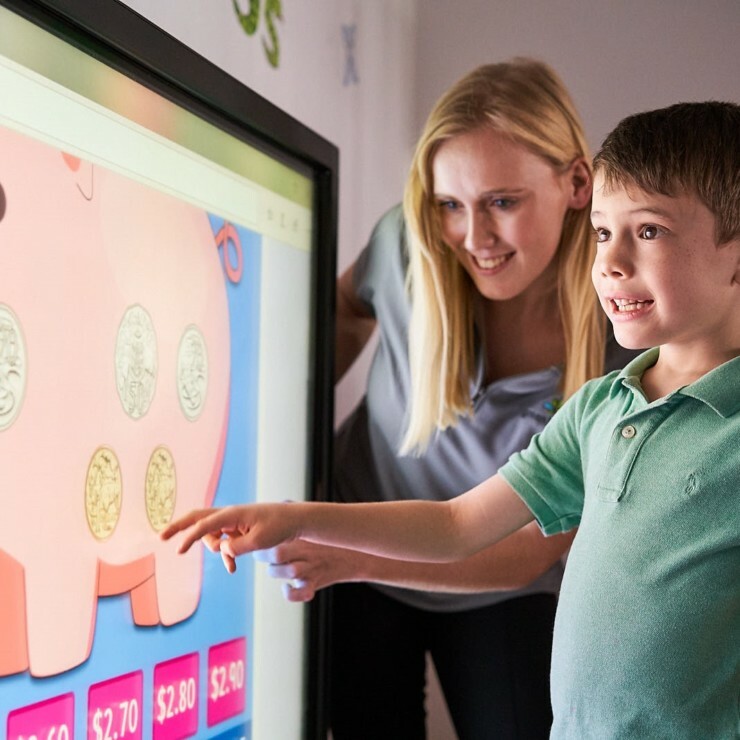 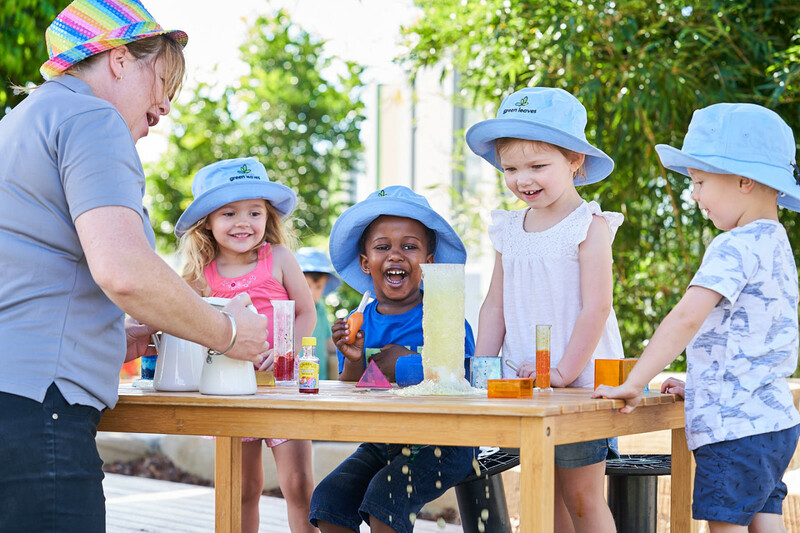 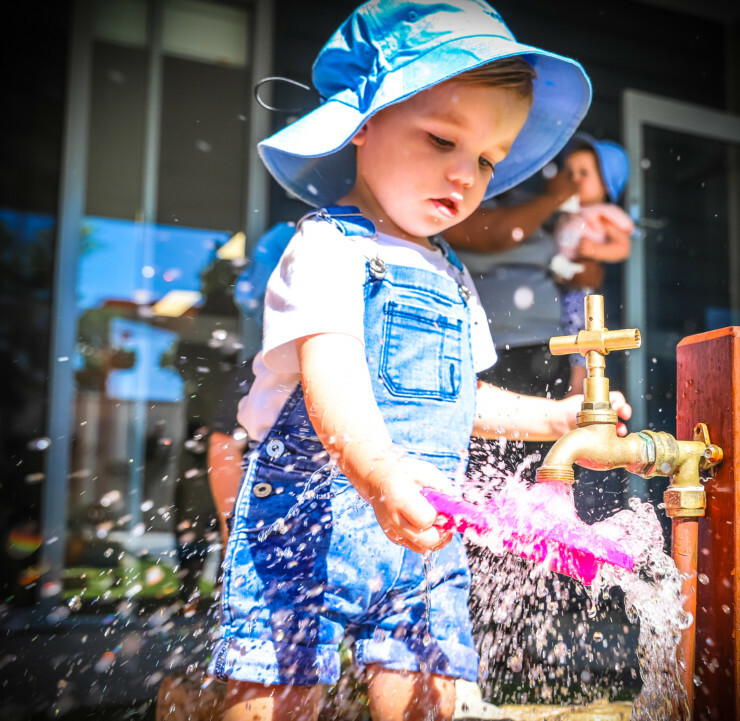 Green Leaves Early Learning Reedy Creek is scheduled to open its doors to the local community, mid-2019. 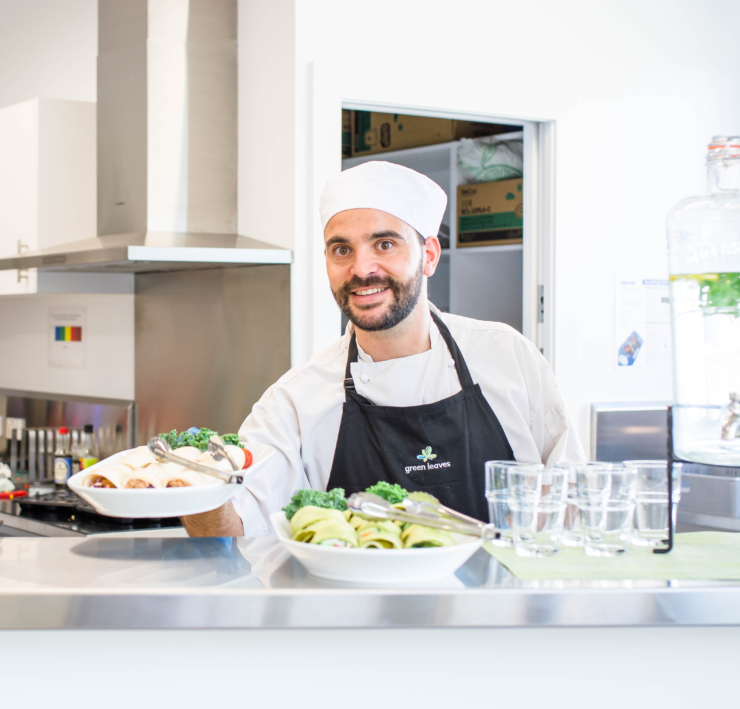 We invite you to stay up to date with news of our opening by following us on Facebook.